We all understand the importance of servicing our vehicles for better fuel economy, safer motoring and a more comfortable ride. Regular servicing of all aspects of your car: engine, tyres, windscreen wipers, even a good old wash will help your car to last longer, maintain its value and give you overall peace of mind. Teeth are quite handy for talking, eating and smiling, so it’s a good idea to look after them. 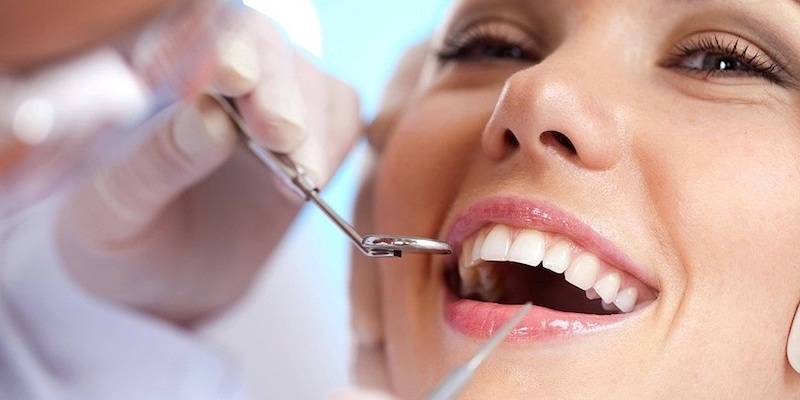 Depending on the health of your teeth and gums, your dentist will recommend a visits at an interval of anything between three months to two years. Aside from helping to keep your pearly whites in tip top condition, a dentist can also identify signs of other health issues such as eating disorders, vitamin deficiencies, diabetes, kidney problems and cancer. Though many have a fear of dentists, it’s well worth taking a deep breath to make that trip. We all hate housework but are nevertheless appreciative of a clean and tidy home. One solution is to let someone else do the cleaning. 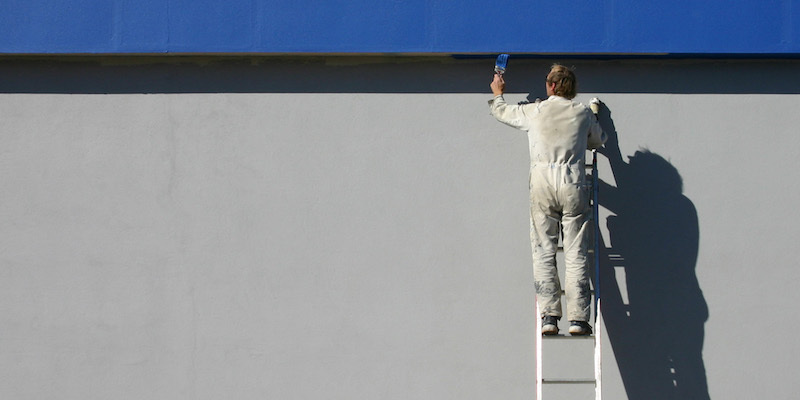 Whether it’s a regular routine once a week or a spring clean every 6 months, sometimes professional cleaners can reach the places that the rest of us can’t. And while someone else is doing the cleaning, you can get stuck into all of the other little jobs around the home...or take a well earned rest and enjoy your dirt-free surroundings. A boiler always breaks down when you need it most - the coldest day of the year or just as you’re about to step into the shower before that big date. Avoid a chilly home and lukewarm water by keeping your boiler in tip to shape. An annual heating system service will ensure that your central heating and hot water systems are running efficiently, flag up any parts that are on the way out and might even save you a few pennies on your gas or electric bills. Not everyone has the time or inclination to exercise their green fingers, even though we all enjoy some al fresco time. 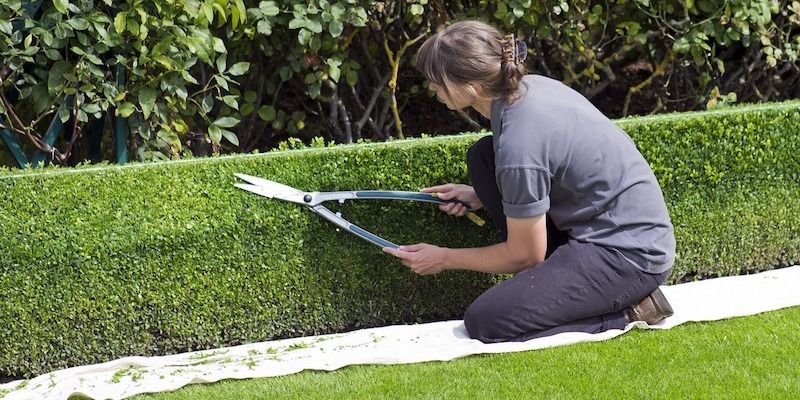 Thank goodness for gardening services who are willing to regularly trim your lawn and tend to your borders. Engaging the services of a gardener once a fortnight or so will leave you free to arrange that BBQ or drinks party, safe in the knowledge that your outside space will be up to the job. If you’d prefer to entertain indoors, you need not only a great culinary repertoire but also equally impressive cooking facilities. That oven that you’ve been putting off cleaning might hinder your gastronomic creativity, not to mention put your guests off their meal. For a reasonable fee, an oven cleaning service will come to your rescue, taking over your kitchen for a short time and leaving you with a shiny oven to impress and delight your friends...for a while, at least. It’s tempting to hoard, especially when we’re encouraged to recycle and reuse at every opportunity. If your green intentions have got the better of you, it might be time to call in a de-cluttering service. Yes, it’s true. You can pay someone to clear your jumble and organise your space. Although they’ll be ruthless, the clutter fairy will motivate you to identify what you genuinely will reuse, what might be reused by others and what is past its use-by date. The warm glow you feel when you reclaim your space and the feel-good factor of depositing a bag at a charity shop will reduce the pain and embarrassment of seeking help. Urghh! Decorating is a necessary evil. Although it does brighten a space and make a house a home, it also helps preserve woodwork and hide cracks and uneven walls. Pity it’s so tedious. One service that can make a huge difference to the sanity of any parent is the babysitter. While we all love our children dearly, it’s nice to get the chance to be a grown up once in awhile by having some time without your youngster(s). Whether you do this regularly or once in a blue moon, your little one will be safe and sound in the charge of a trusted babysitter. If you’re lucky you’ll have a ready (free) volunteer in the form of a grandparent who will no doubt be loathe to return your child, even when the night out is over. Our furry friends are loyal and loving but don’t half reek sometimes! If you don’t fancy dunking Fido in the bath every now and then, put your hand in your pocket and take him to a dog groomer. You’ll avoid all the accusing stares of those puppy eyes and feel far less guilty when you collect him, smelling sweet and looking spruce. You’ll also have escaped the puddles, balls of hair and ring of dirt in the bath, allowing a few extra moments for a game of fetch when your pet will be returned to his former stinky self! Just like any piece of equipment, your body needs a regular check-up to keep it running efficiently. Although many of us choose to ignore it, this is one service that’s usually free. Clinics and health centres encourage annual attendance at Well Man and Well Woman clinics to ensure that you are in tip top shape. Often run by nurses, these clinics examine blood pressure, weight, cholesterol levels and other indicators of general health. Anything looking a bit untoward can then be brought to the attention of a doctor. Better safe than sorry. 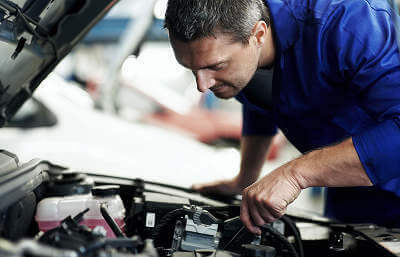 While MyCarNeedsA.com can’t help you with most of these services, we can help you with all things automotive. Get a free, no-obligation online quote for a car service now. It’ll deal with all those little car niggles that you’ve been meaning to get looked at, leaving you and your car feeling so much better for it.